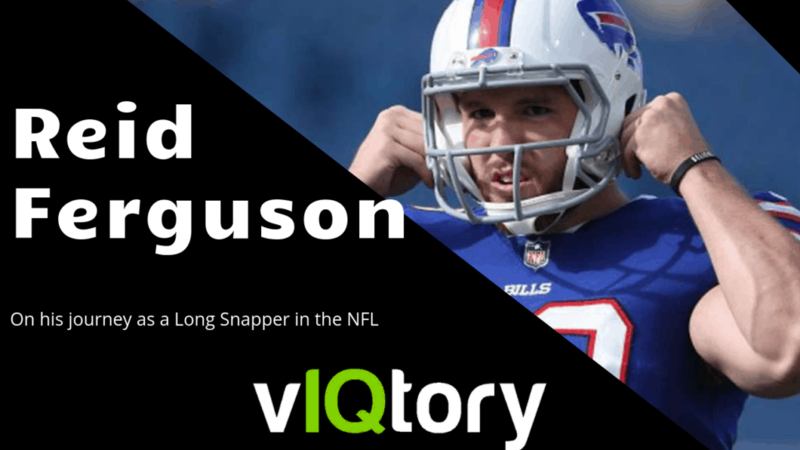 On this episode of the vIQtory Podcast we’re joined by Buffalo Bills Long Snapper Reid Ferguson. We dig deep into Reid’s journey as a scholarship athlete at LSU to now in Buffalo. Fun Fact – Reid’s very first snap in college was a bad snap – then he went 496 straight snaps without an error!